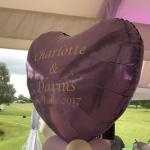 "Definitely the highlight of our event"
"Superb magician and would definitely book again." "The performance was the icing on the cake"
"He left everyone gasping in disbelief"
"Fabulous! Amazing tricks and great character"
"Craig was more than excellent THANK YOU so much!"  "Feedback from guests was amazing!" "How did my signed coin get into that envelope!?!" "I can't believe he bent a coin in my hand!" "Unlike anything I have seen before - Just WOW!" 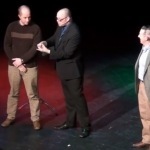 Outstanding, award winning close up magician! 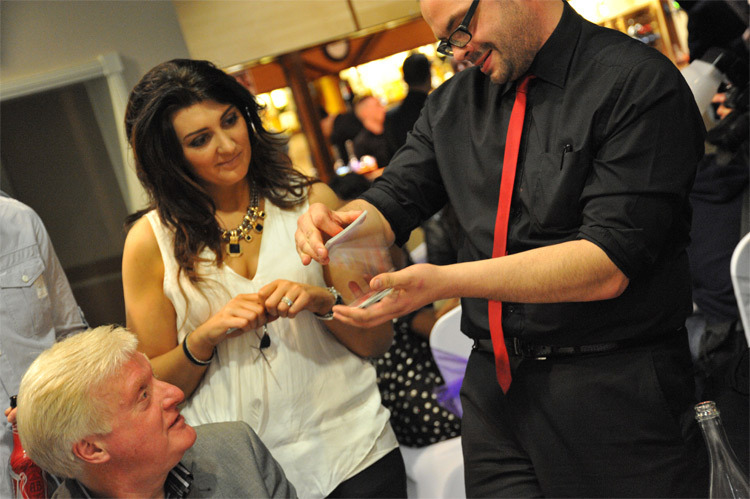 Walkabout entertainers table hopping during dinner or mix and mingling amongst guests during your drinks reception! Comedy Duo and Comedy Illusion Show also available. 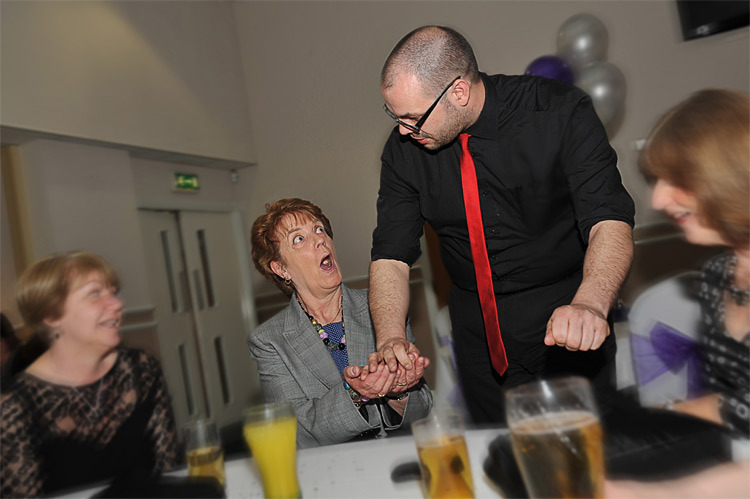 * Outstanding, award winning close up magician! 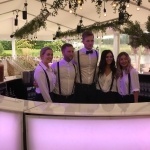 * Walkabout entertainers table hopping during dinner or mix and mingling amongst guests during your drinks reception! * Close up magic duo also available! * Comedy Illusion Show also available! 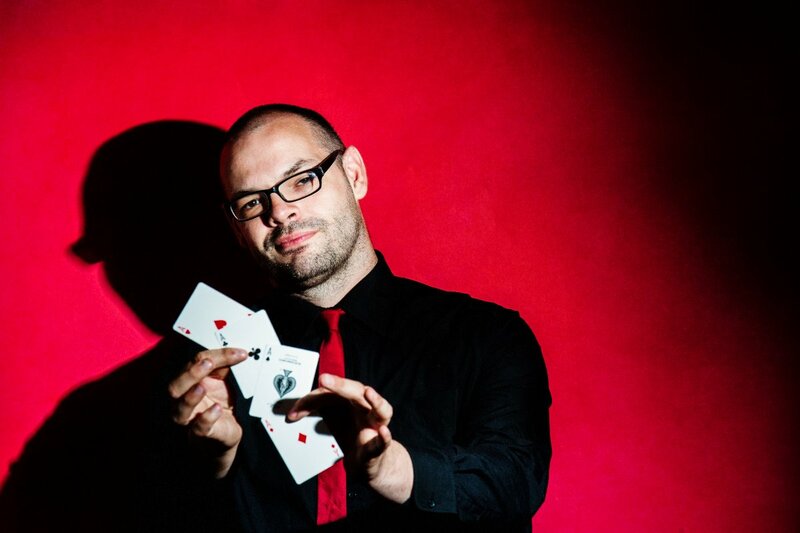 Craig is known by his peers as one of the greatest sleight of hand artists in the UK. 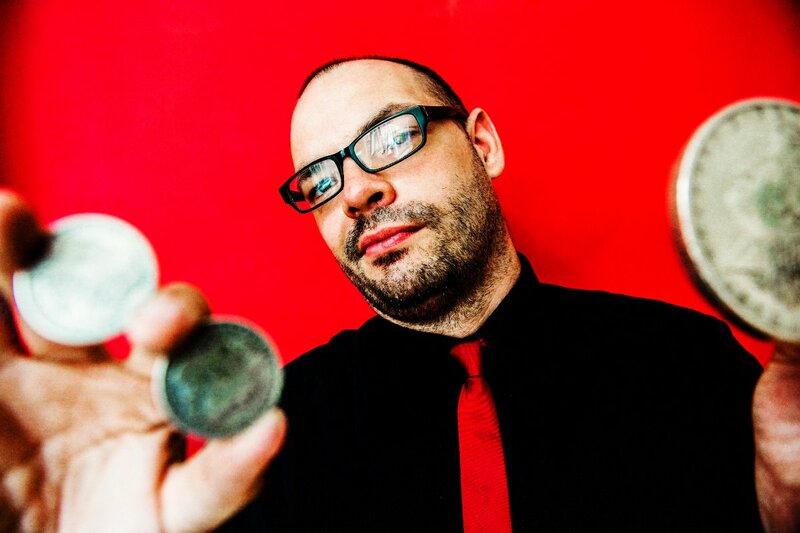 His area of expertise is coin manipulation and he has spent years dedicated to revolutionizing this branch of magic. In 2009 he was described by Magic Week (one of the top journals for magicians) as the greatest living coin manipulator in Europe. Magic Scene also awarded him the distinction of being "The Performer to Watch in 2009". He is currently the co-host of the Wizard Product Review, the largest magic review show in the World. Craig has published over 30 instructional DVD's on the art of magic and these have proven to be a huge hit worldwide. 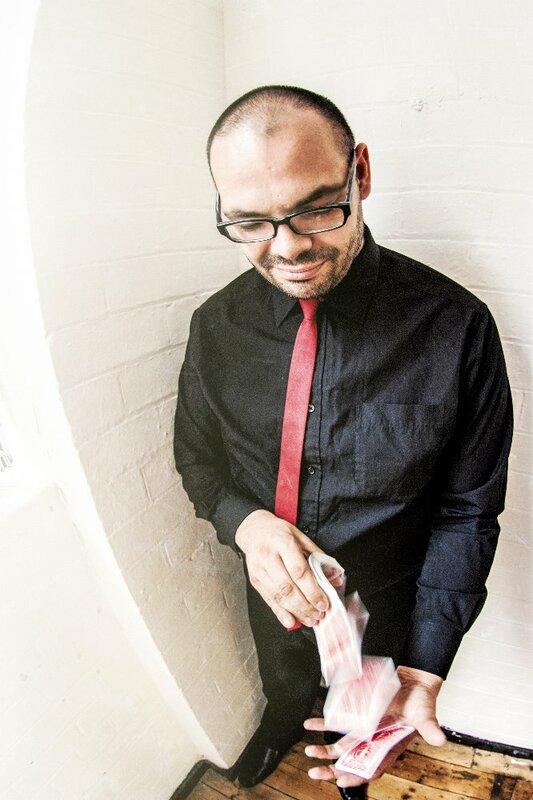 In 2009 and 2010 he was invited to represent England in the European Championships of Magic. 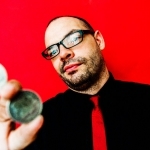 He has won numerous awards through his career including The John Pye award for excellence, the 3SM champion of magic and the Northern Magic Circle magician of the year. 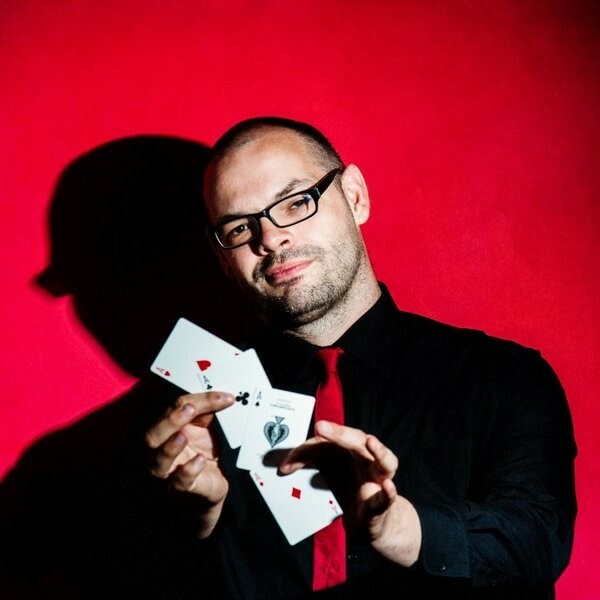 He recently became the British Magical Society Parlour Magician of the Year 2013 and has been invited to compete in the International Brotherhood of Magicians Close Up Championships 2013. He is an associate member of the Inner Magic Circle with a Silver Star and was only the third person in history to ever be awarded this position straight from joining. In 2008 he became an associate member of the Inner Magic Circle with a Silver Star. 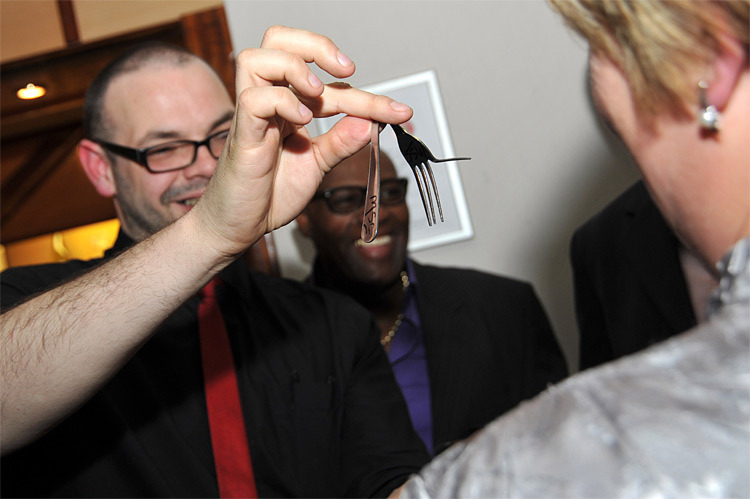 Close Up Magic is magic that happens right in front of your eyes and in many cases in your own hands. 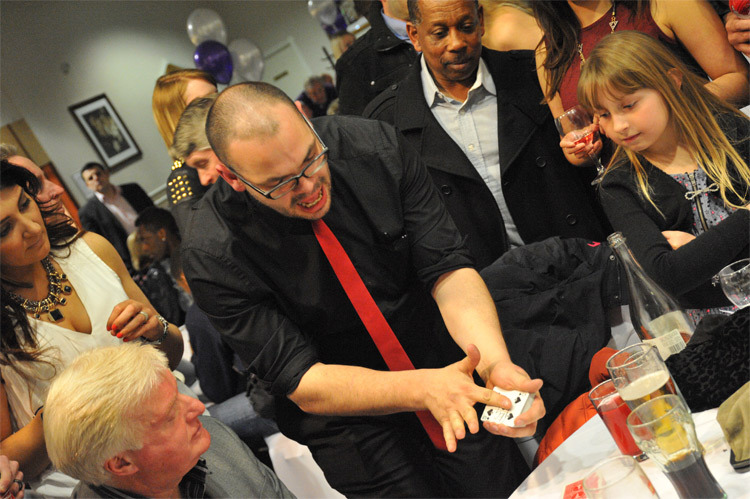 Close Up Magic is perfect for banquets, weddings, gala dinners, summer balls and any other type of event where people are mixing and mingling. There are two really popular types of close up magic. 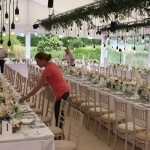 This is magic that is performed from table to table and as such is perfect for events such as wedding breakfasts, gala dinners, summer balls etc. 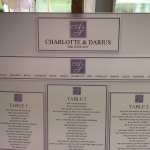 Craig will perform a mini cabaret show at each table entertaining your guests in between courses. This is a great conversation starter and gives the entire table something to talk about throughout any event. 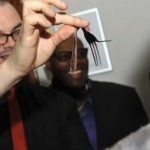 This type of magic is perfect for champagne receptions, product launches, pre dinner drinks etc. Basically the magician will mix and mingle between your guests moving from group to group entertaining everyone at the event. Craig is considered an expert at close up magic and sleight of hand. 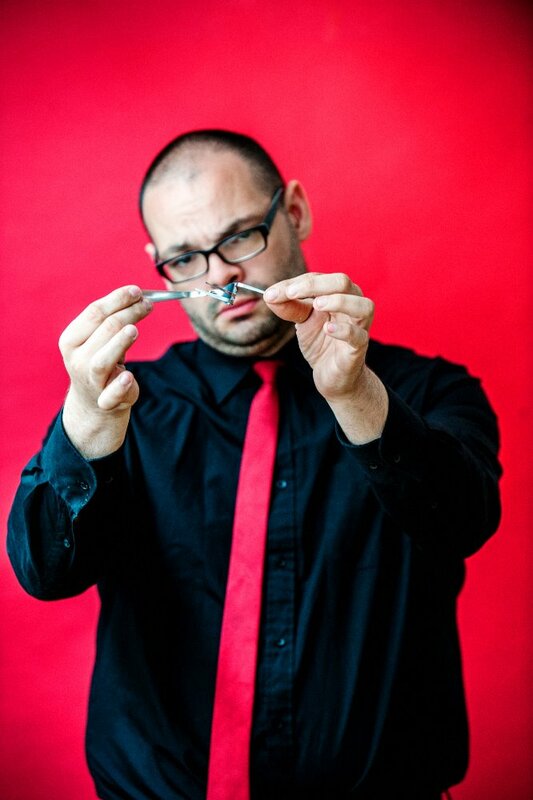 He will dazzle your guests with intimate miracles that you might have only seen before on TV. Imagine borrowed coins bending in your own hands, imagine coins visibly flying through the air from one hand to the other, imagine borrowed finger rings linking together. All this and more is possible. 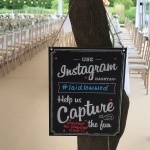 Your guests and clients will congratulate you on organising a fantastic event - even if you don't want them to. Apple, Price Waterhouse Cooper, ITV, SKY TV, QVC, Disney, Cadbury, Haven, Park Resorts, Park Dean, Pepsi, Hilton Hotels, Marriott Hotels, Village Hotels, MG, BMW. Manchester United, Walsall Football Club, Alton Towers, Drayton Manor, Barclays Bank, HSBC. What's better than one amazing close up magician? Two! Craig also performs within award winning magic duo Craig and Russ. 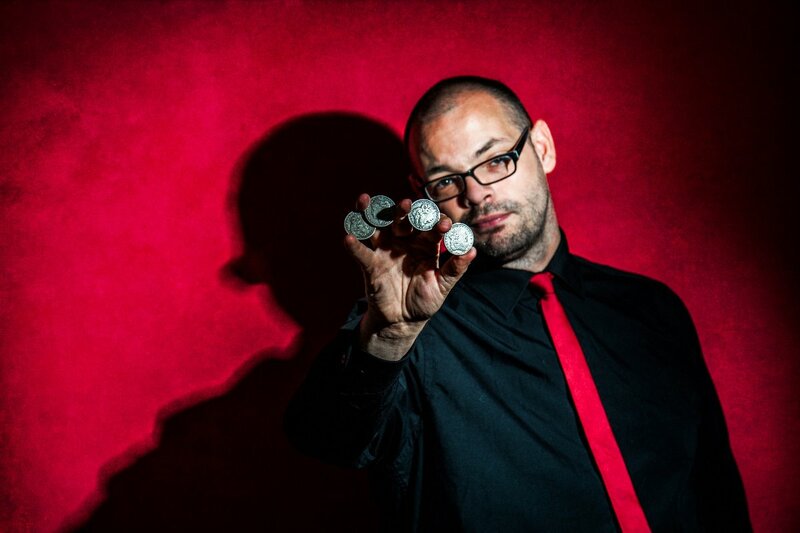 Perfect for after-dinner entertainment, Craig can also provide a Comedy Illusion show that you will remember forever! Original and exciting, this unique act will leave your guests in astonishment with amazing illusions and laugh out loud comedy. For more information check out The Comedy Illusionists profile here.